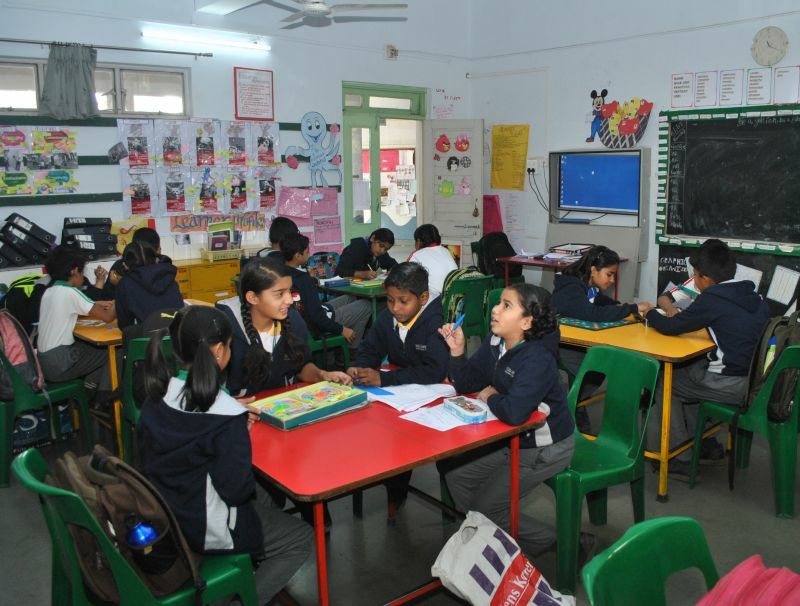 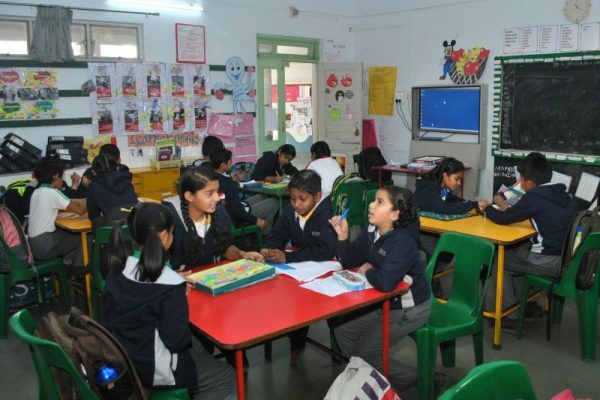 The much sought after International Baccalaureate programs is one of the best educational programs in the world, which focusses on letting children develop independent thinking and drive their own learning, be culturally aware and most importantly be able to engage with the world that is transforming rapidly. 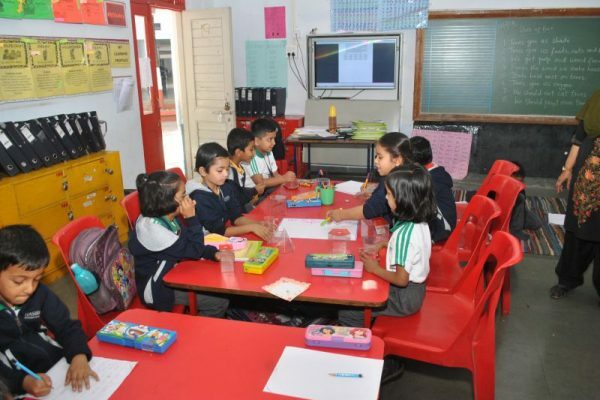 Rasbihari International School is the only school in Nashik which is certified to conduct the PYP from the very prestigious and exclusive International Baccalaureate. 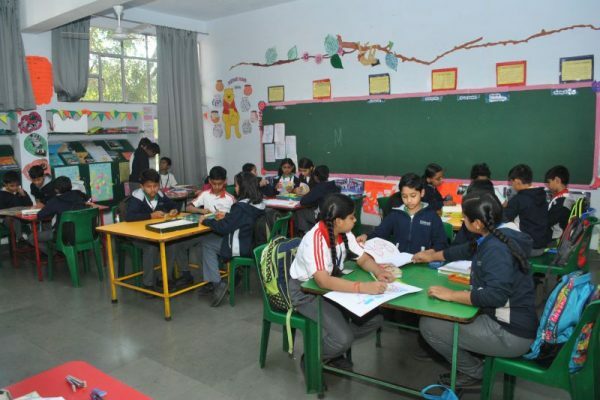 Any International Baccalaureate certification goes through a lengthy, meticulous evaluation process by International Baccalaureate before a certificate is granted and RIS is one of the first to get the certification in Nashik. 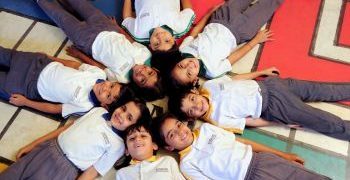 RIS is the least expensive IB school in the entire world. This is achieved because of the pure philanthropic purpose the school is run by.